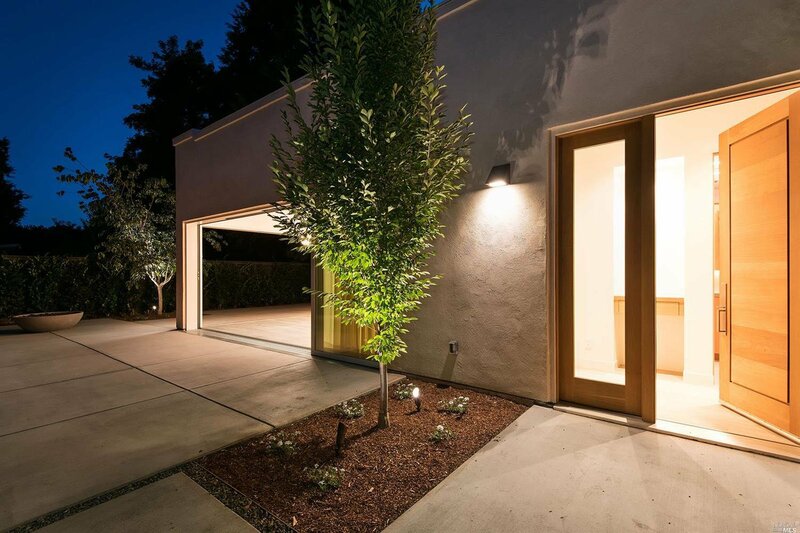 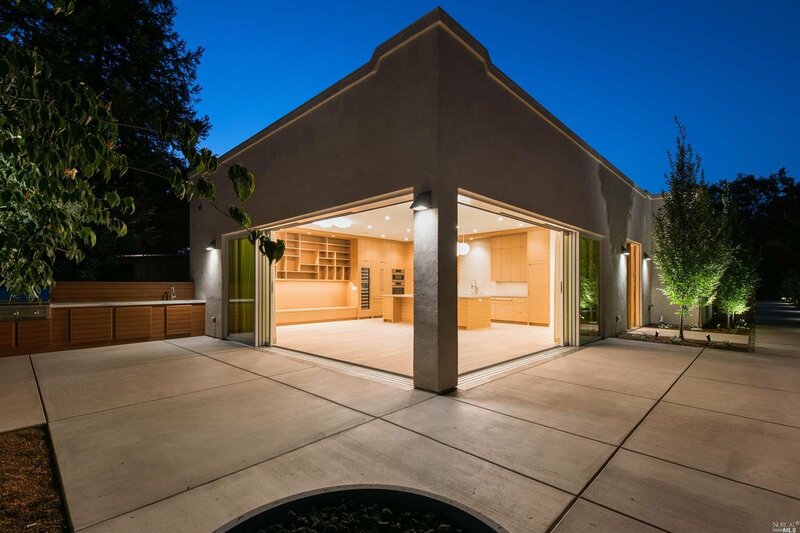 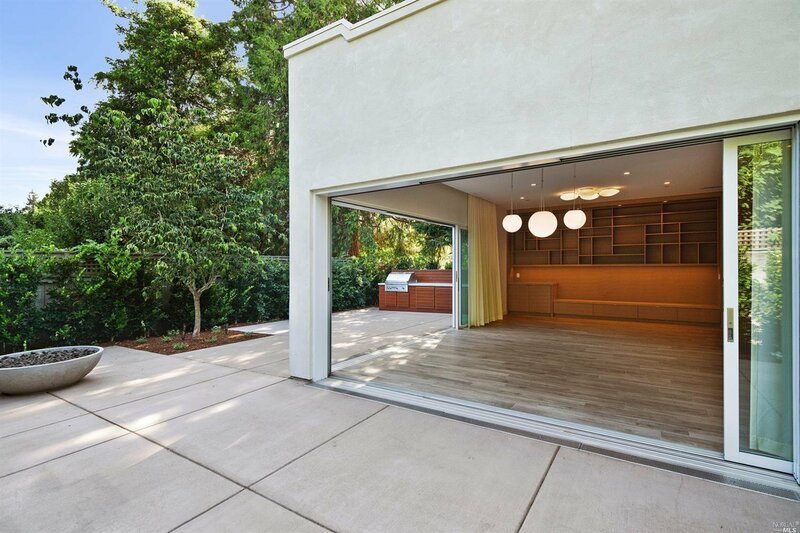 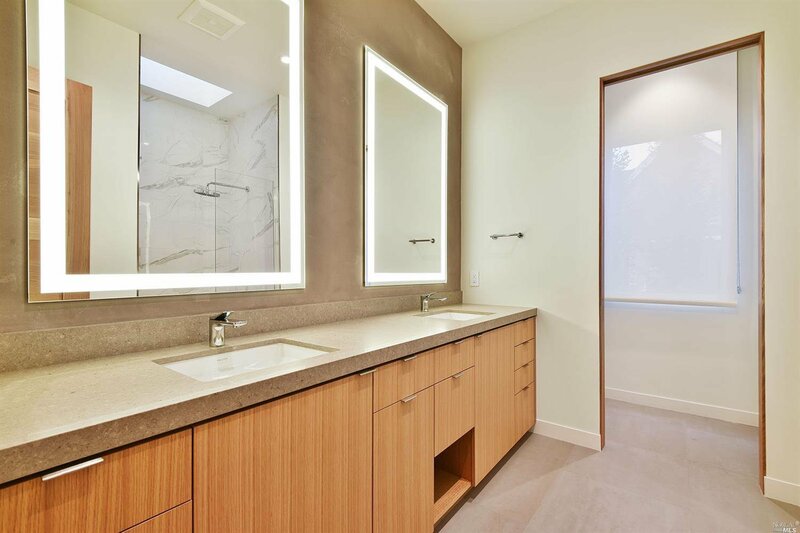 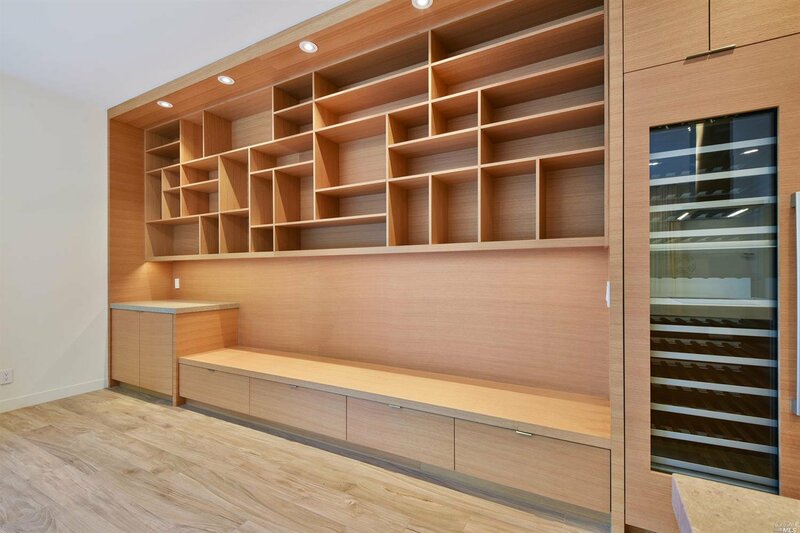 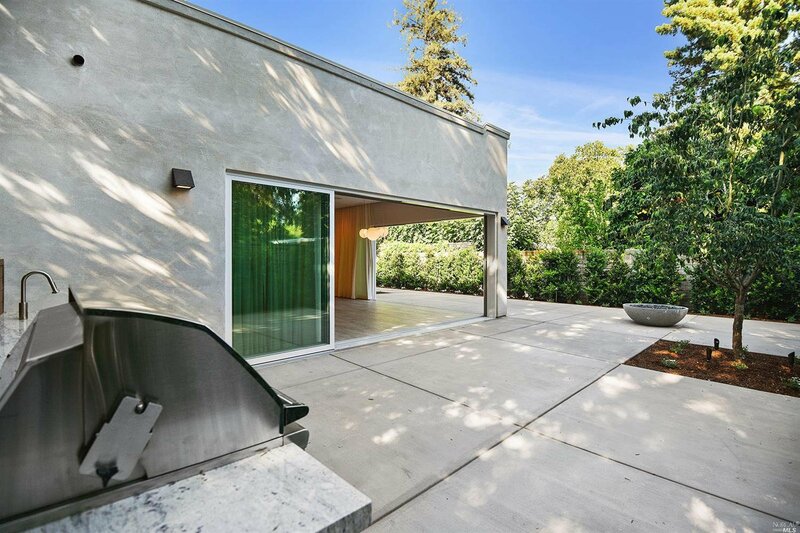 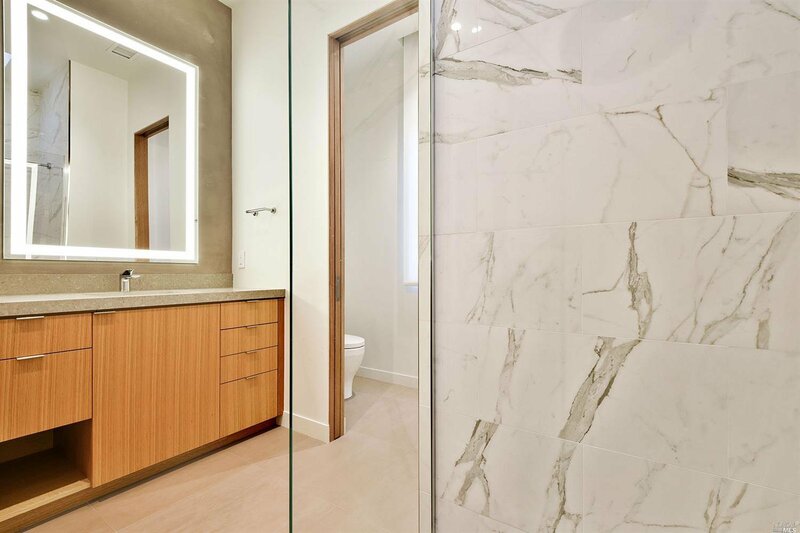 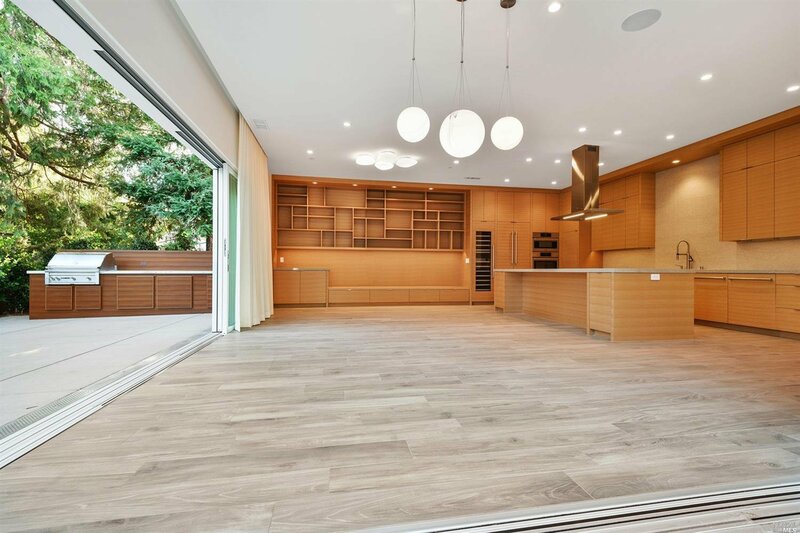 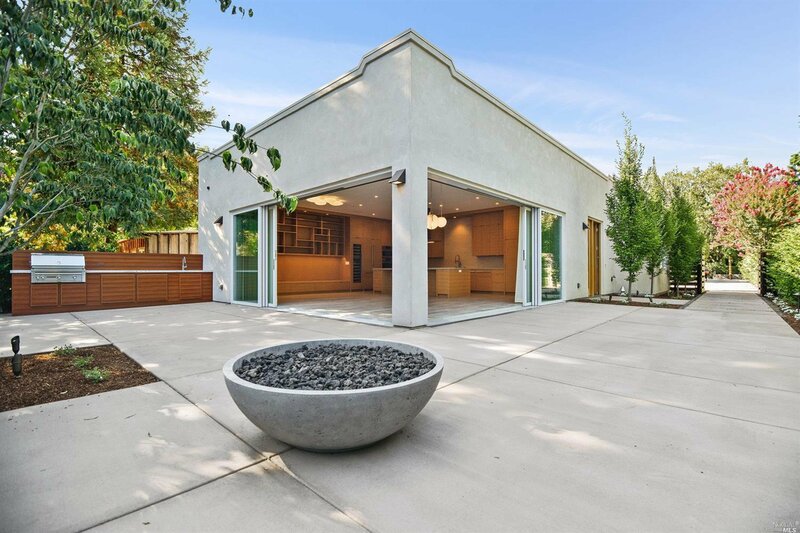 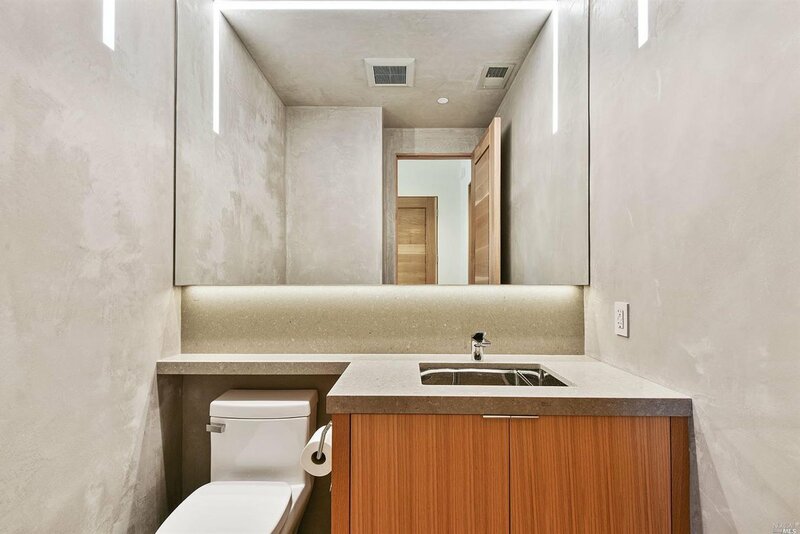 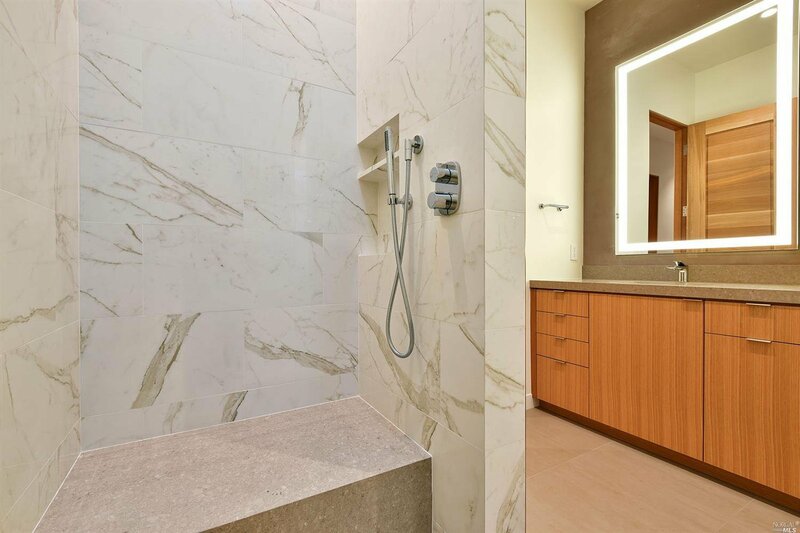 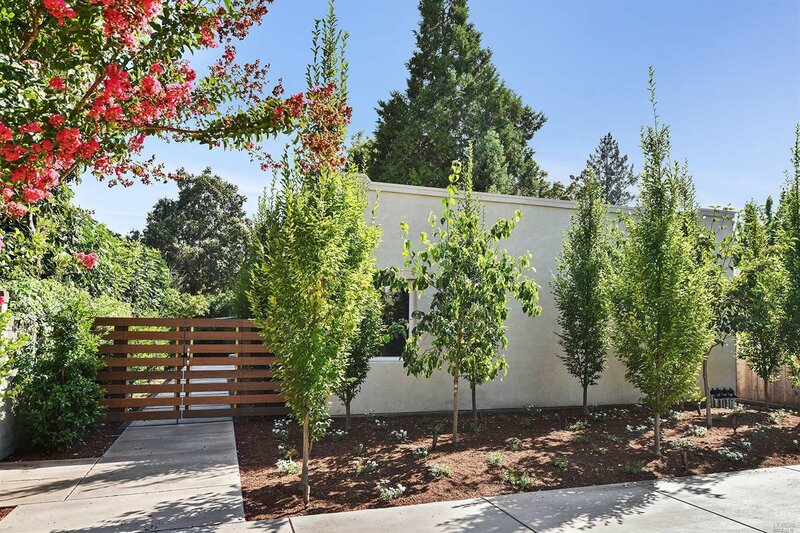 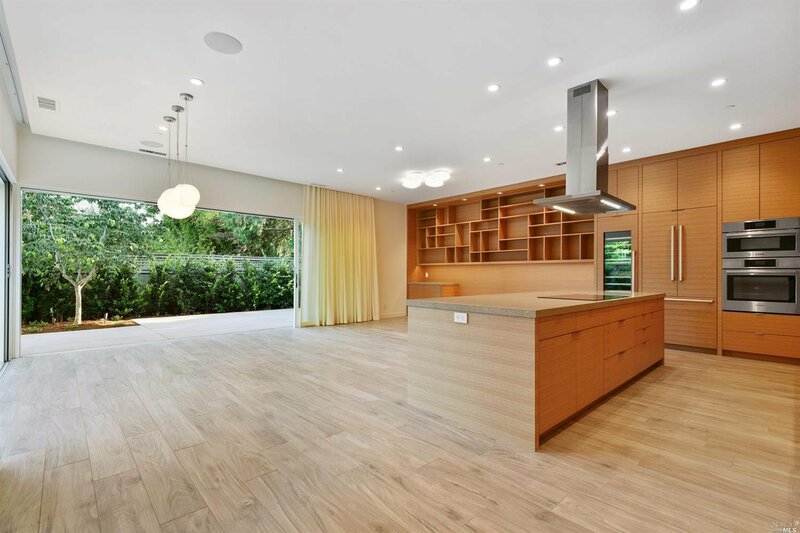 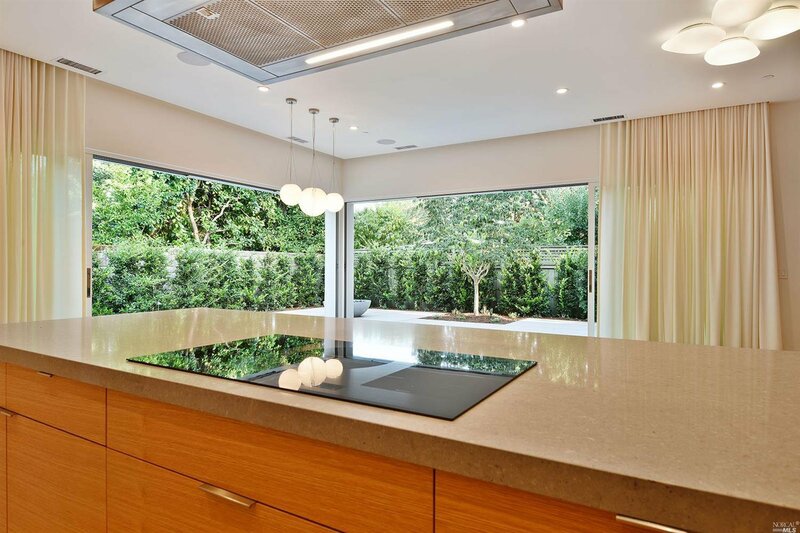 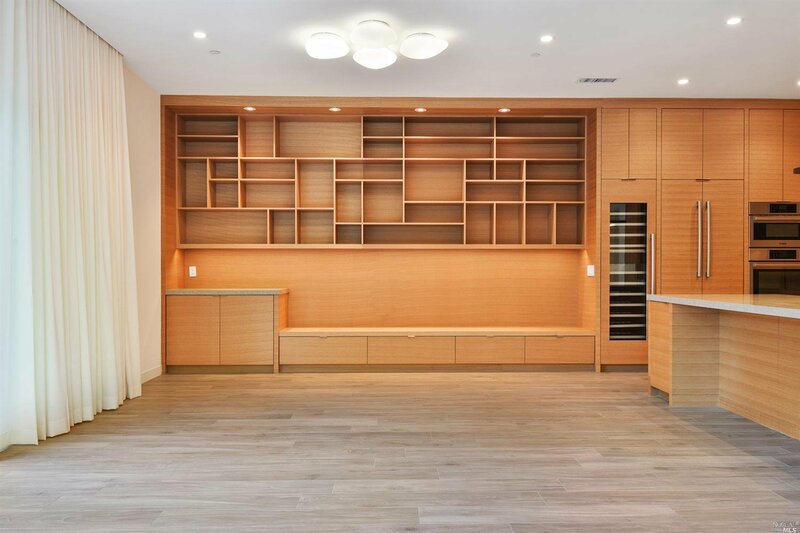 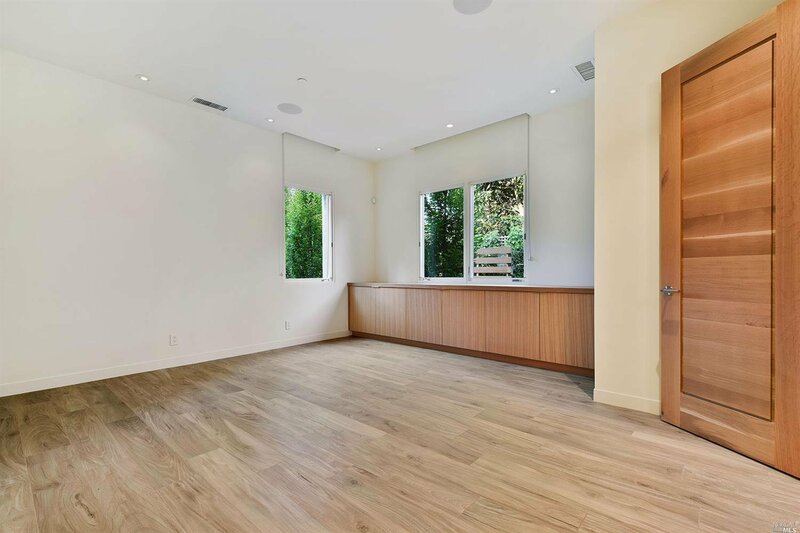 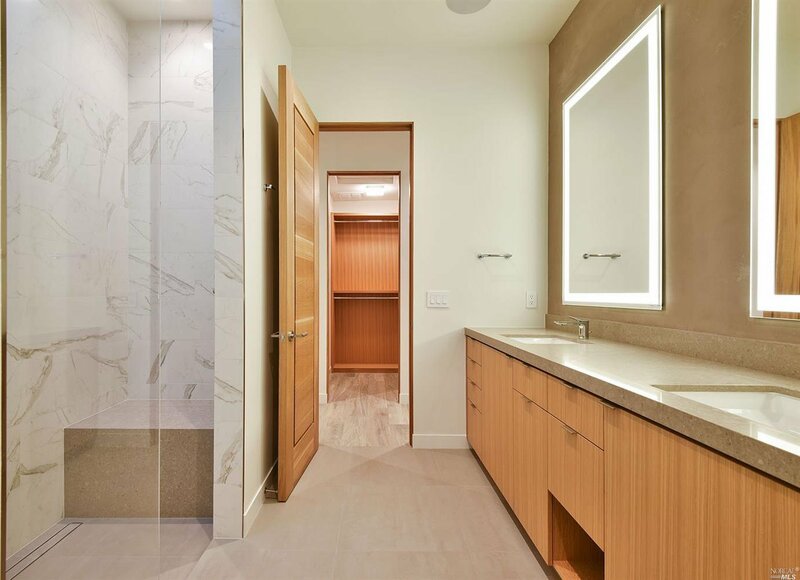 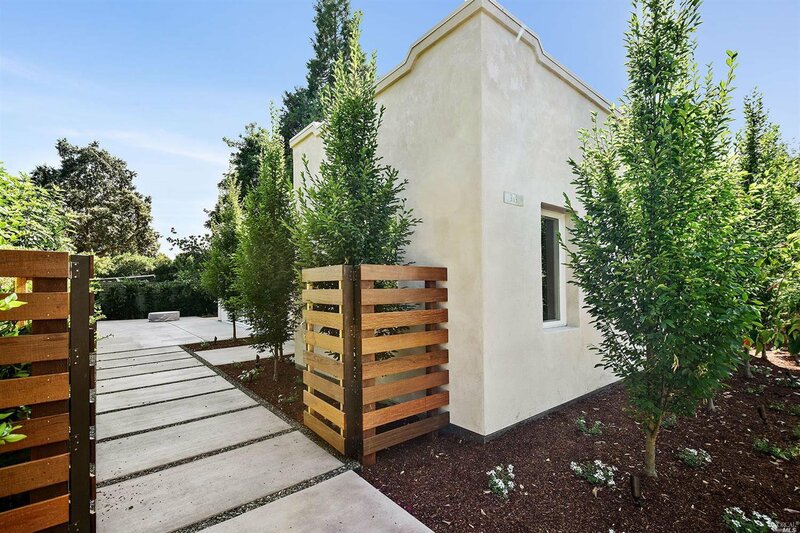 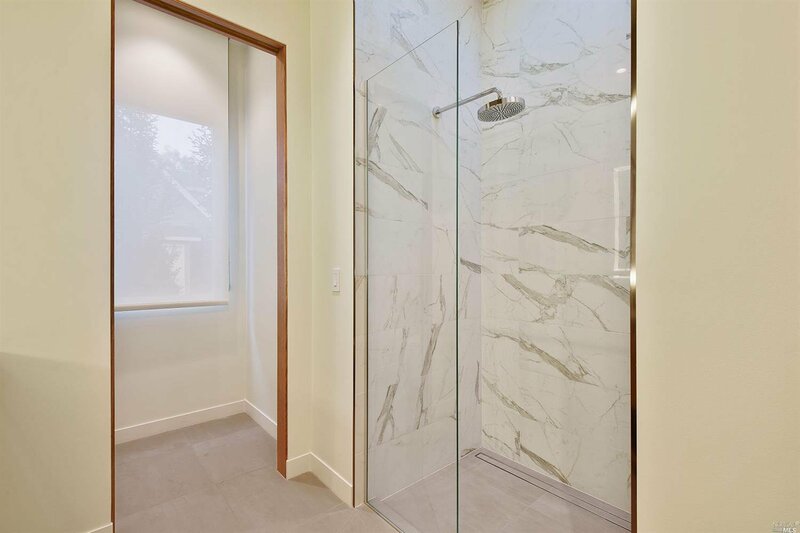 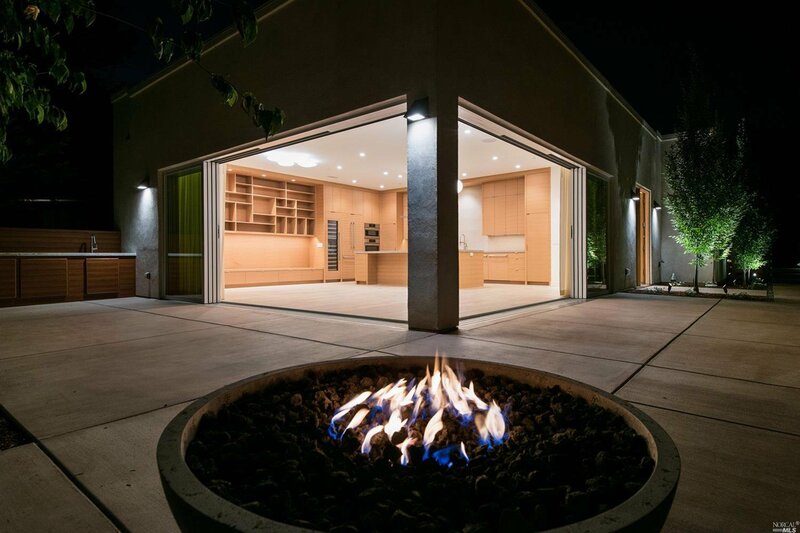 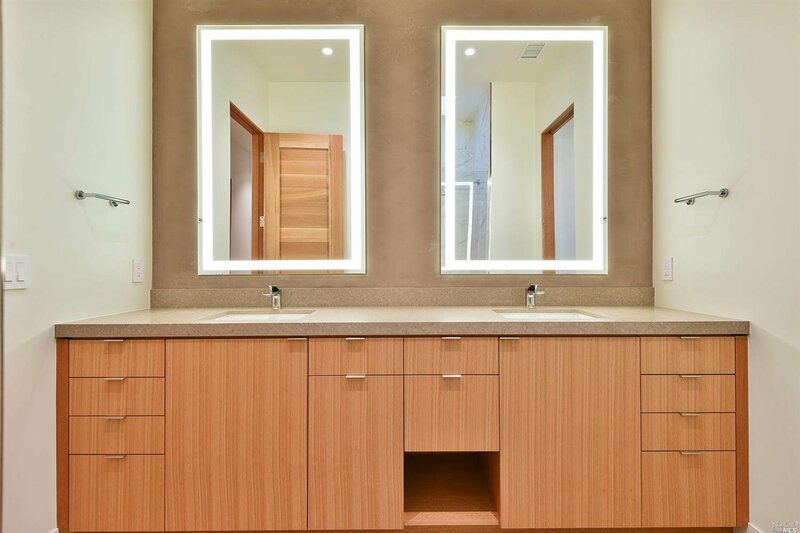 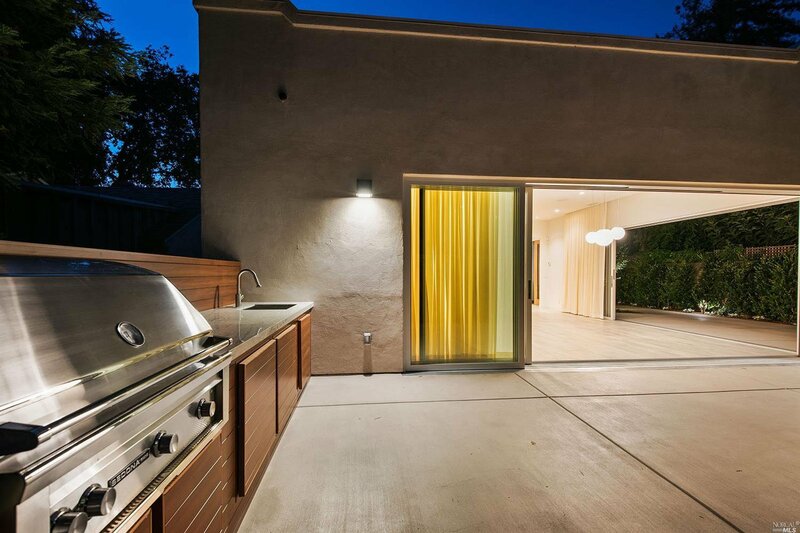 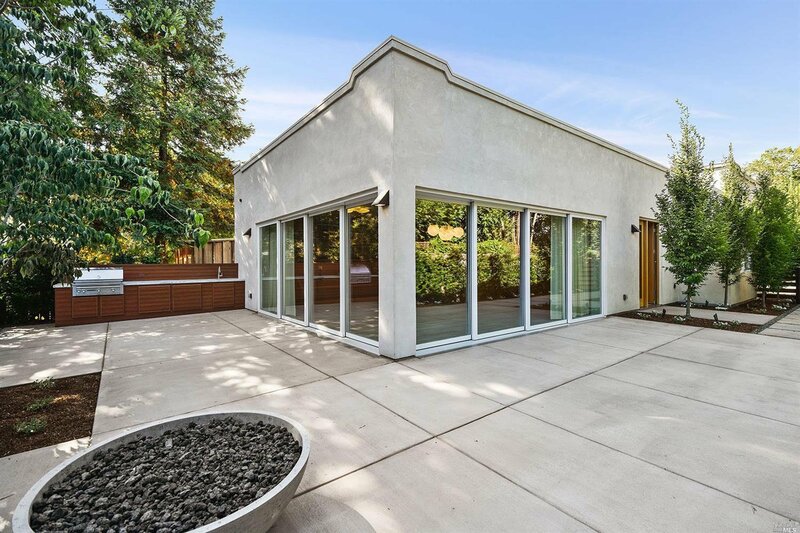 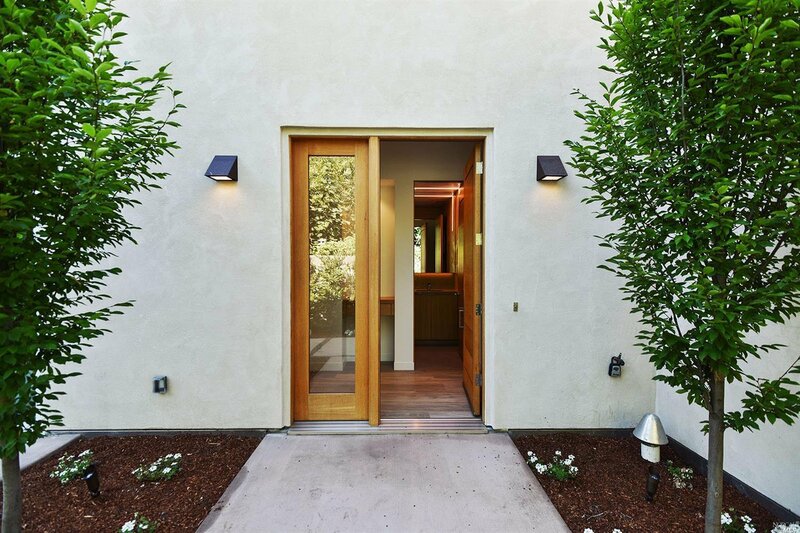 Stunning contemporary jewel box just a couple blocks east of the historic Plaza. 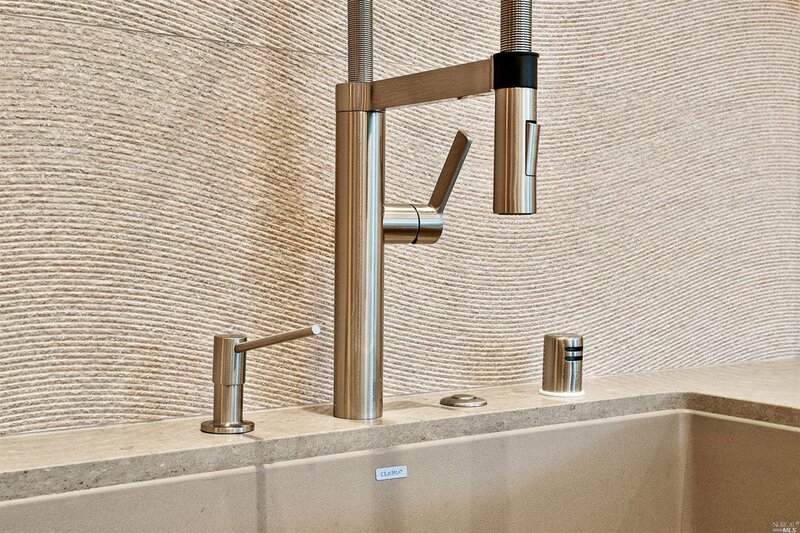 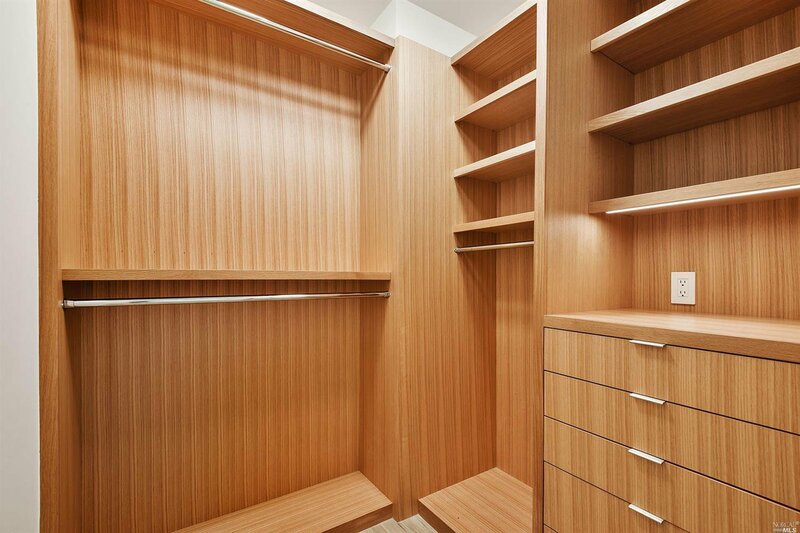 Highest quality finishes & attention to detail. 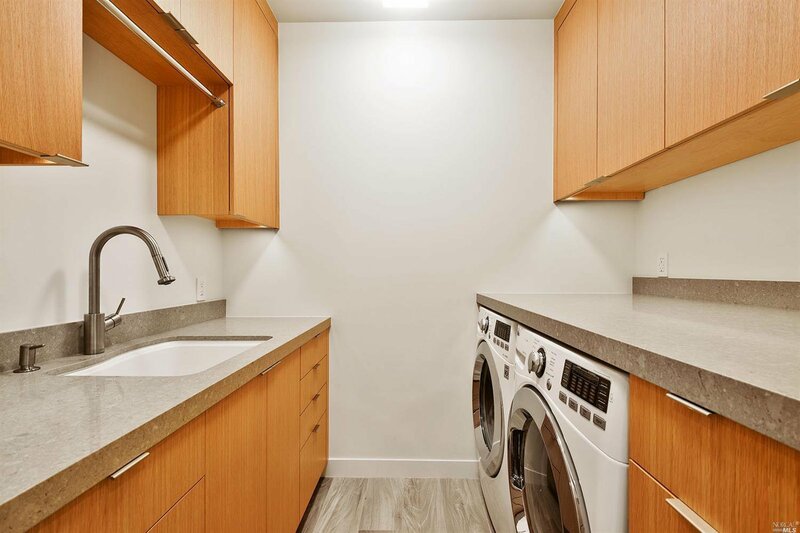 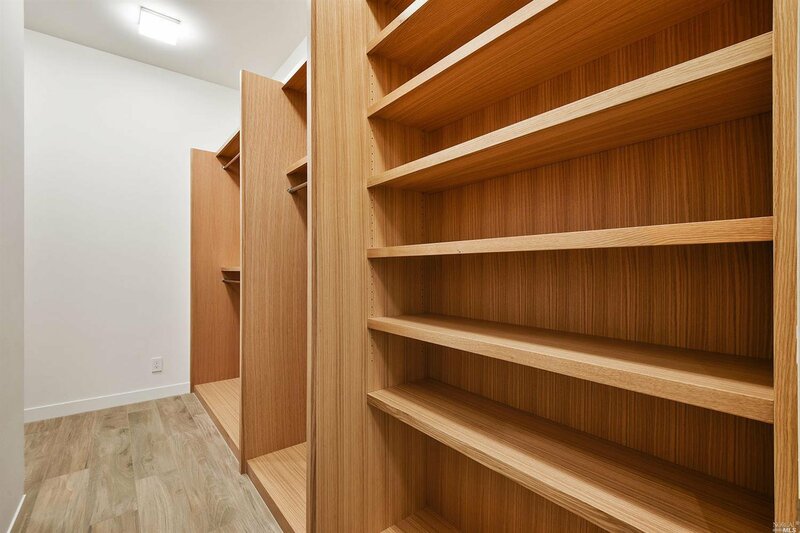 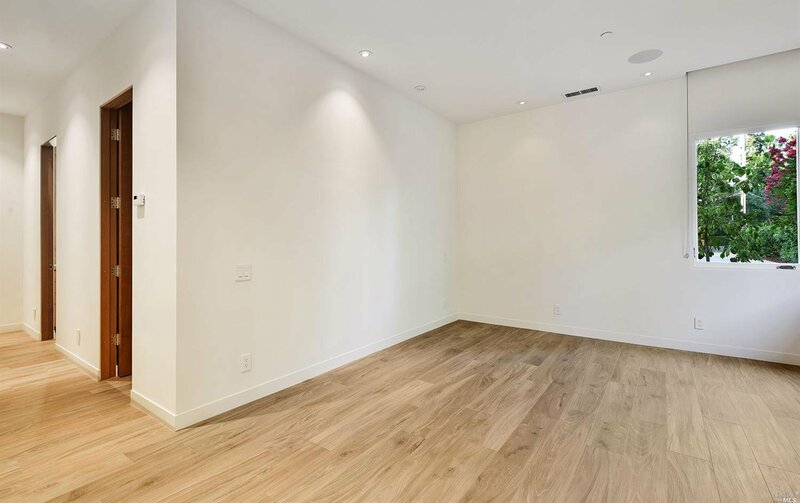 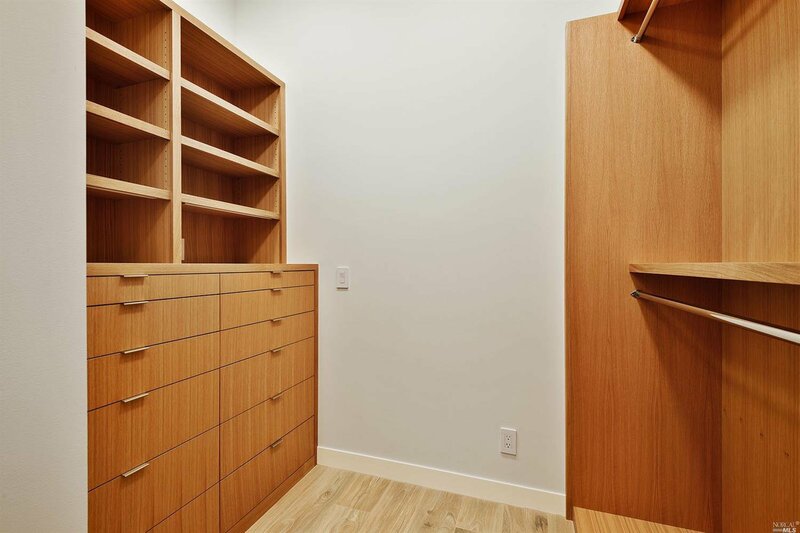 1 bedroom/1.5 bath single level on a quiet & private parcel set back off the street. 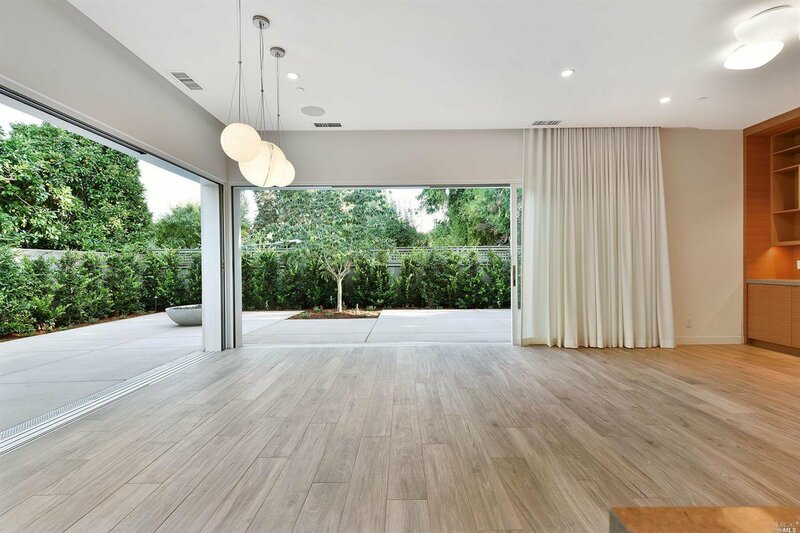 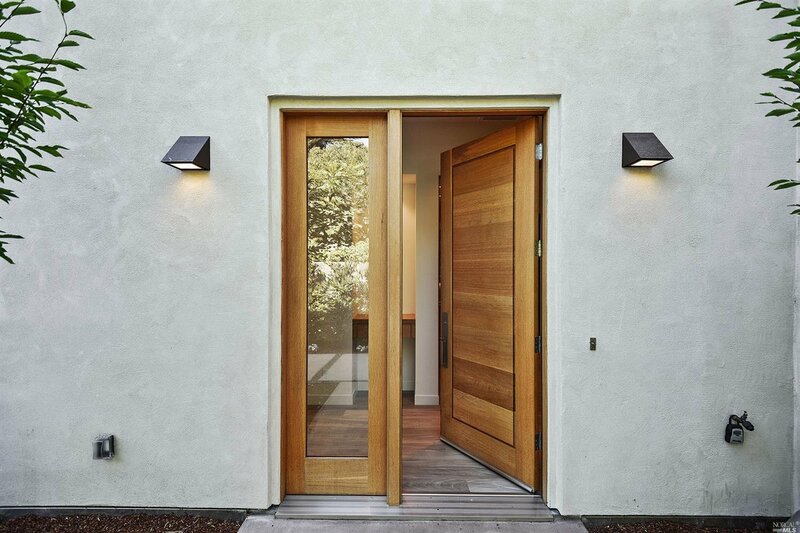 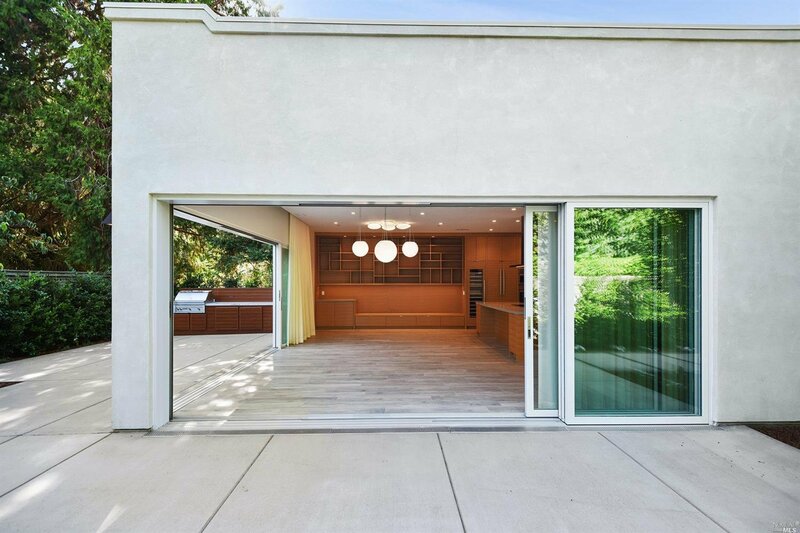 1,500 sq ft home w/walls of retracting glass that blurs the line between indoors & out. 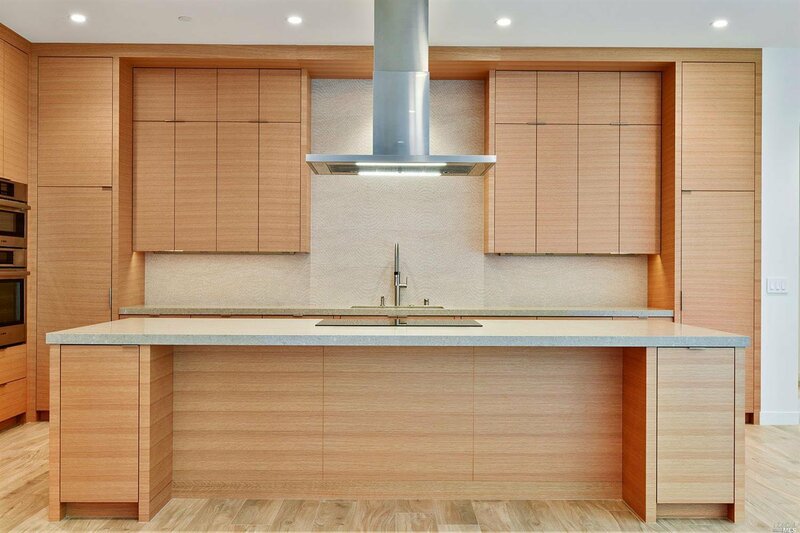 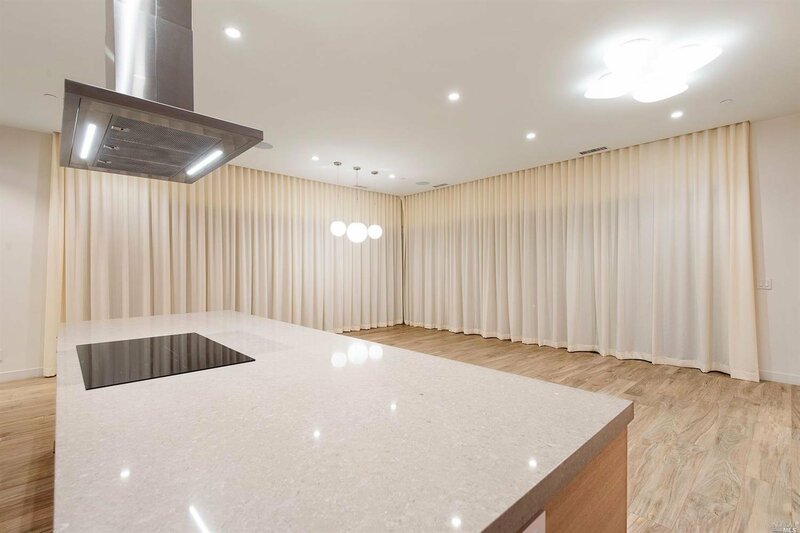 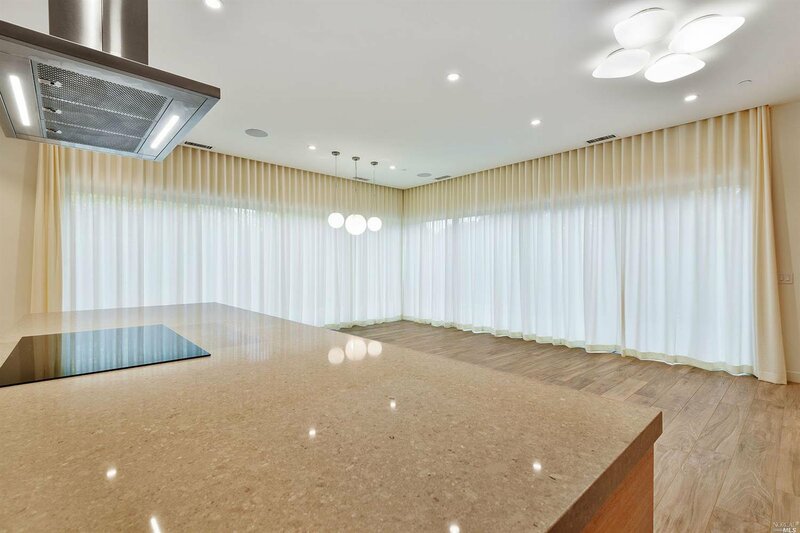 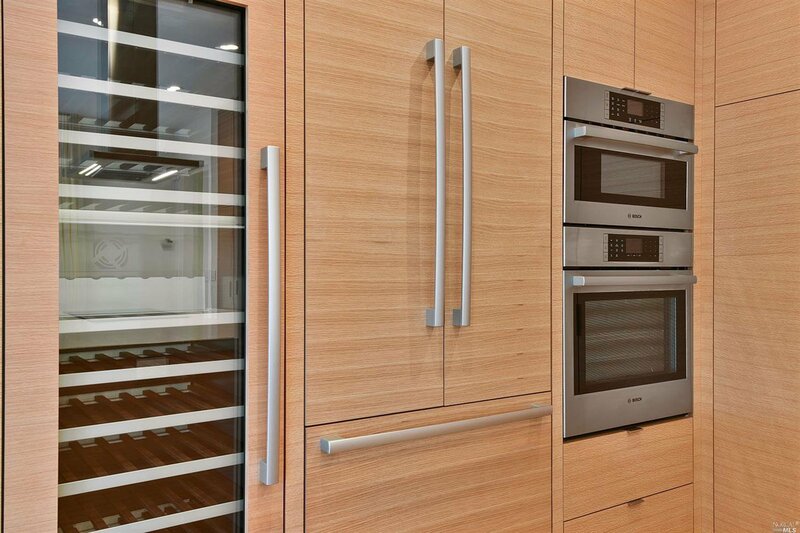 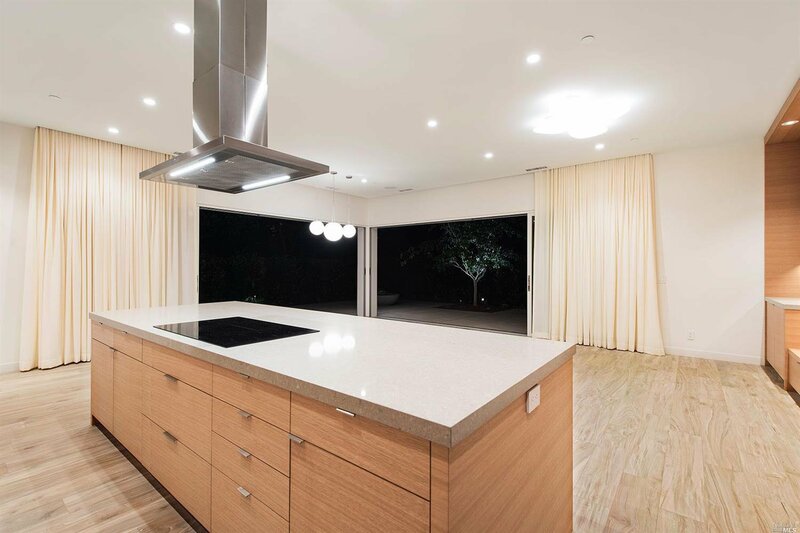 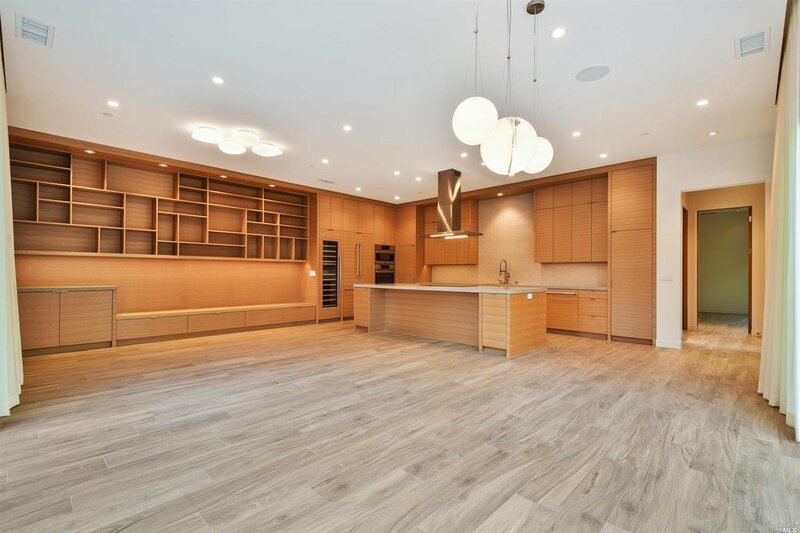 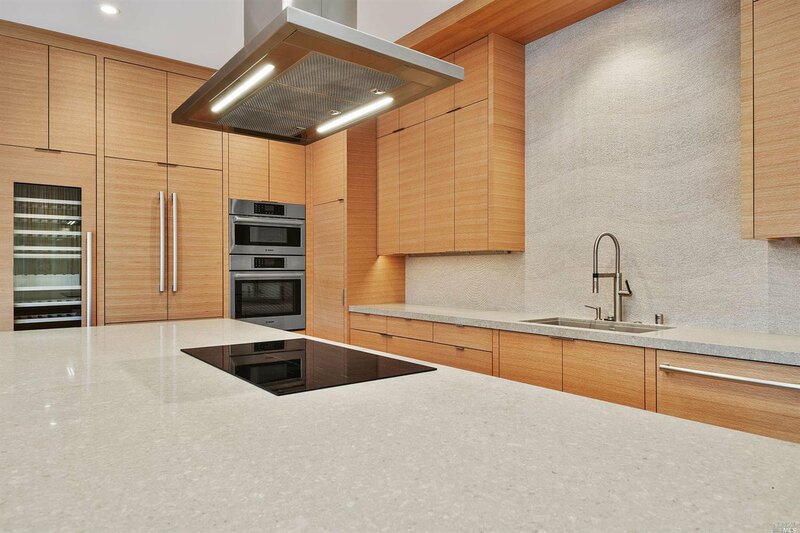 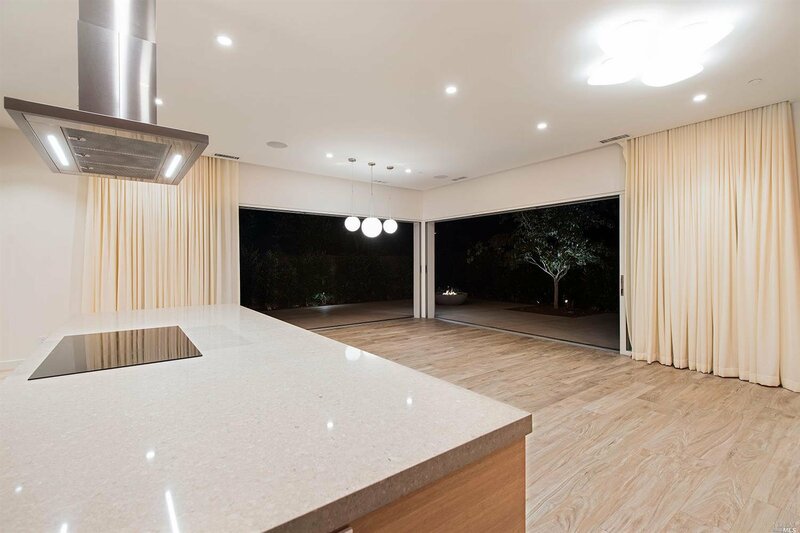 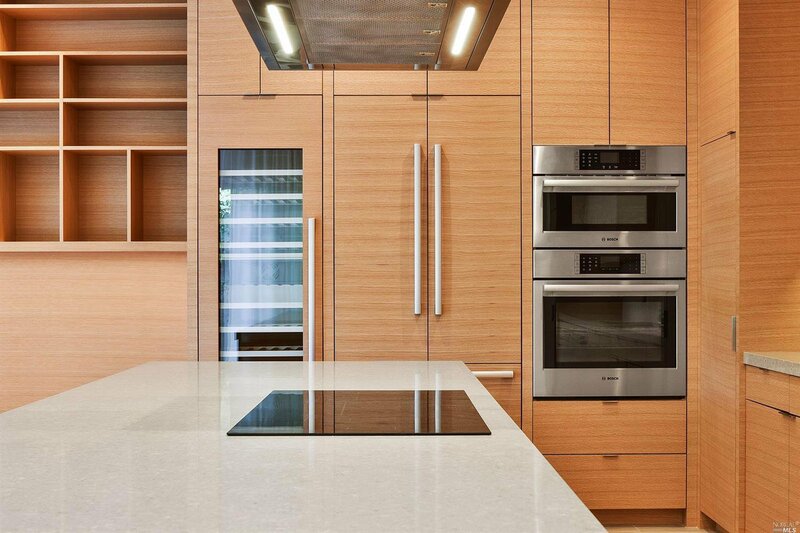 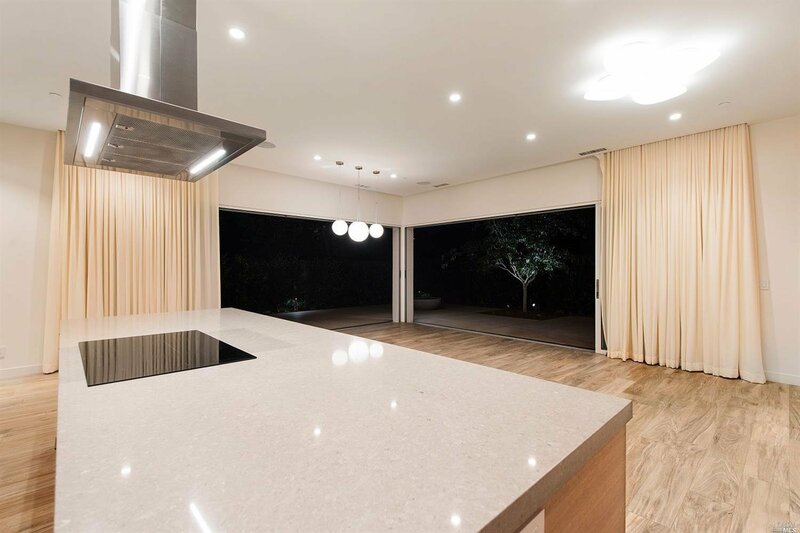 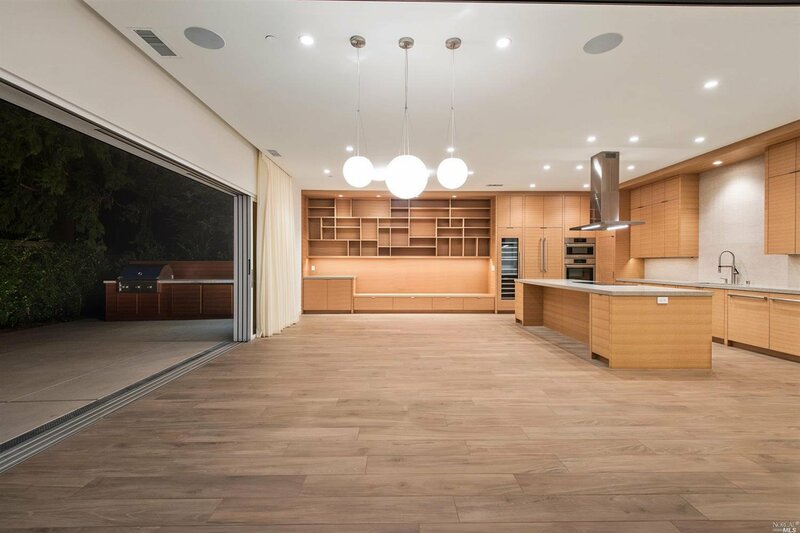 Chef's kitchen w/double dishwashers, large wine refrigerator, custom cabinetry & backsplash, & high end appliances. 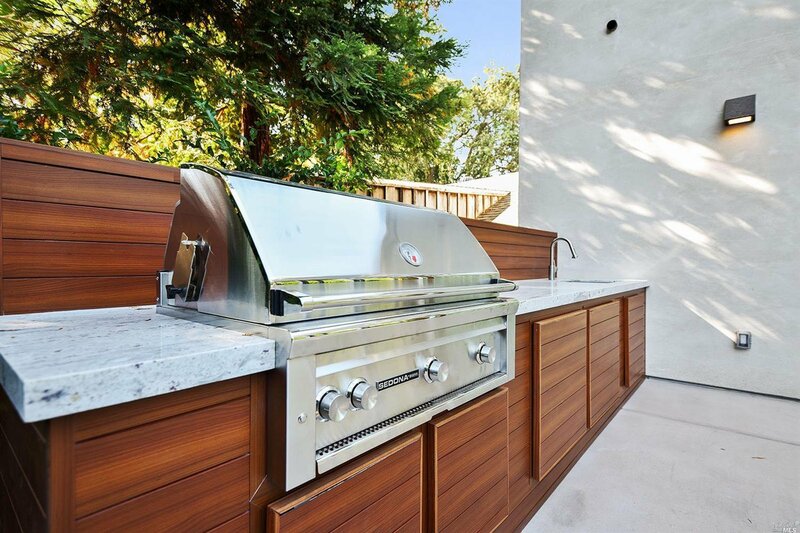 Built in BBQ & fire pit.